Moroccan Hash: Morocco is widely known to produce some of the best hash in the world. 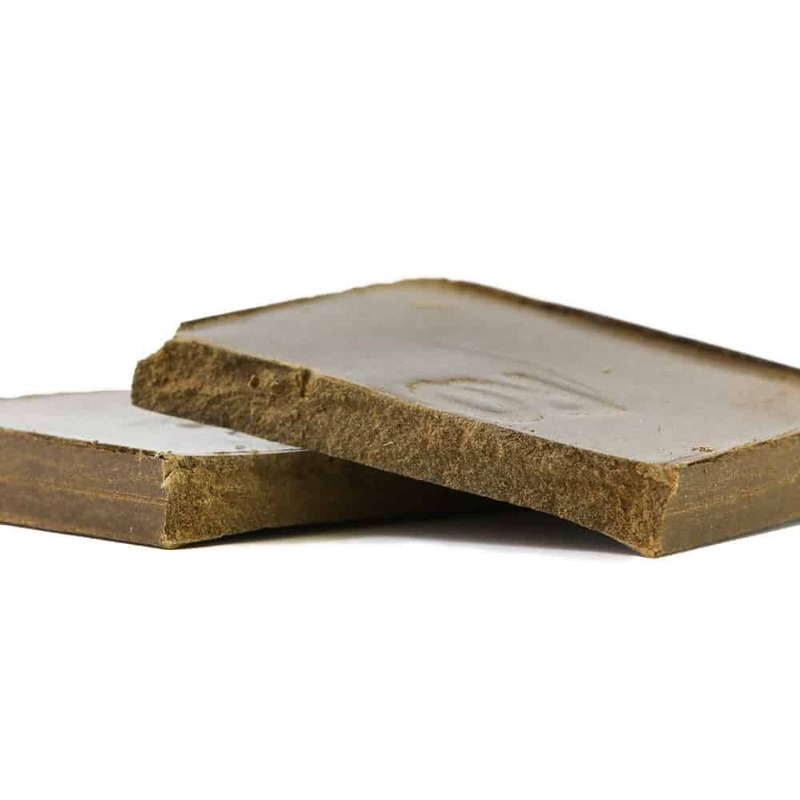 Hashish may be solid or resinous depending on both preparation and room temperature; pressed hashish is usually solid, whereas water-purified hashish—often called “bubble melt hash”—is often a paste-like substance with varying hardness and pliability; its color, most commonly light to dark brown, can vary from transparent to yellow, tan, black, or red. This all depends on the process and amount of solvent left over. 1 review for "Moroccan Hash Rolex 1oz"
The smell is light, but very smooth and pleasant. In terms of taste I’m having this in a blunt, and it is robust, delicious, and can easily be taken alone aswell. It’s a good deal at this price point, but I’m comparing to hash I’ve purchased in Italy, Spain, and Portugal. I’m satisfied with the product, I would buy again, but I’ll try other ones before settling.